On January 31, 2013, Count Gore De Vol visited FOX5 in Washington D.C. to talk about the 40th anniversary of Creature Feature. 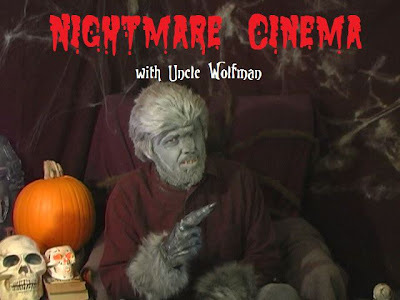 In an episode of Nightmare Cinema from January 2013, Wolfman presents the movie Monster, an episode of The Green Hornet Strikes Again, and Popeye cartoon. 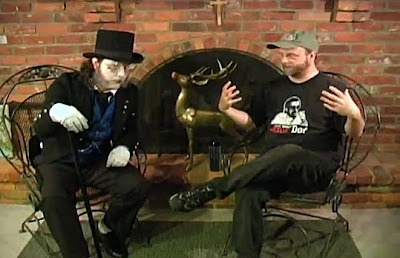 In a 2011 episode of Baron Von Porkchop's Terrifying Tales of the Macabre, Baron Von Porkchop interviewed filmmaker Andrew Copp as they presented his movie Quiet Nights of Blood and Pain. Andy Copp was also a co-producer, writer, director, and actor for Dr. Creep's New Shock Theater. 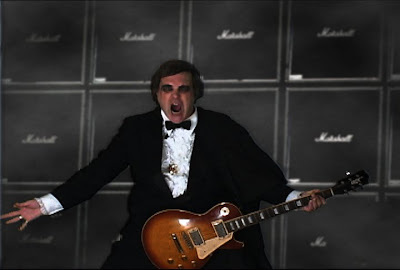 He passed away on January 19th, 2013. In episode 83 of Movie Madness, Dr. Mel Praxis presents the movie The Bat Whispers. 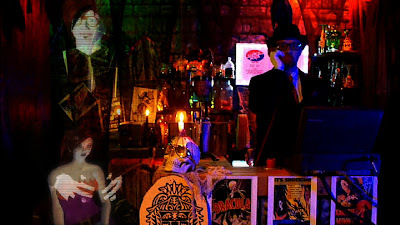 Count Gore De Vol, Penny Dreadful, Garou, Karlos Borloff, Doktor Goulfinger, and Professor Emcee Square recorded portions of a commercial for the Horror Host Graveyard, which has appeared on various DVDs. 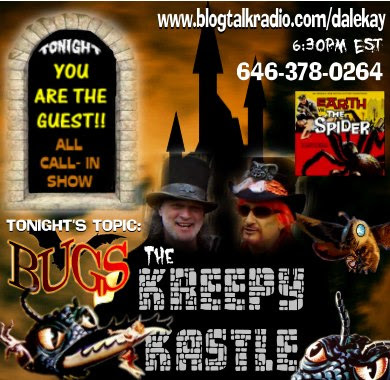 On the January 12, 2013 episode of The Kreepy Kastle radio show, Dale Kay and Halloween Jack discuss giant bug movies. 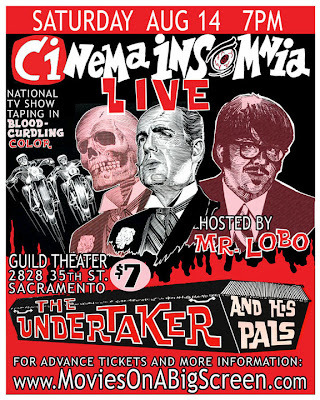 In the seventh episode of season ten of Cinema Insomnia, Mr. Lobo hosts the movie The Undertaker and His Pals live from the Guild Theater. 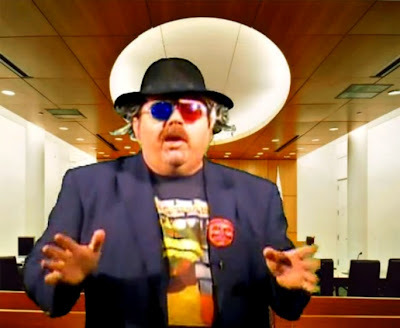 In an episode of season thirteen of Shocking Theater, Igor and Justy Ghost have to deal with a visit with the health inspector while they present the movie This Is Not A Test. Count Karnstein's Scream Theater ran from September 2007 to 2009 in Cleveland, Ohio. In episode three of Dr. Mortose Commands, Dr. Mortose gets a fresh shipment of brains to experiment on while he presents the movie The Brain That Wouldn't Die. 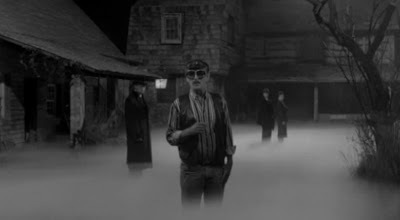 Episode nine of the second season of Nite Owl Theatre is the first part of a Double Chiller in which Fritz the Nite Owl presents the movie Horror Hotel. 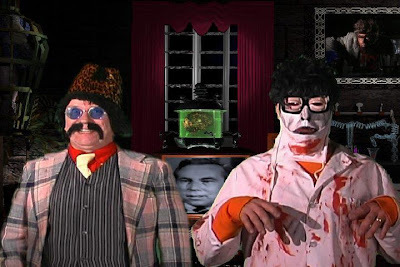 In a 2013 episode of Tarr and Fether's Psycho Cinema, Dr. Tarr and Professor Fether presented the movie Bela Lugosi Meets a Brooklyn Gorilla. In 2012, Dr. 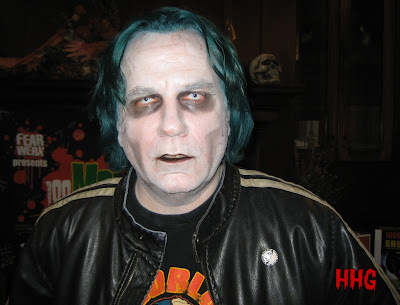 Shock, from Shock Theatre, recorded a song with his Shock Theatre Orchestra called As Zombies Walk From Their Grave.